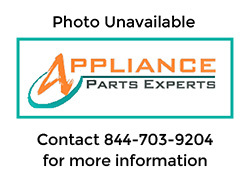 **The price on this part includes a $60.00 core charge. 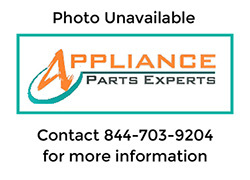 If you return the part you are replacing, we will refund the $60.00 core charge. 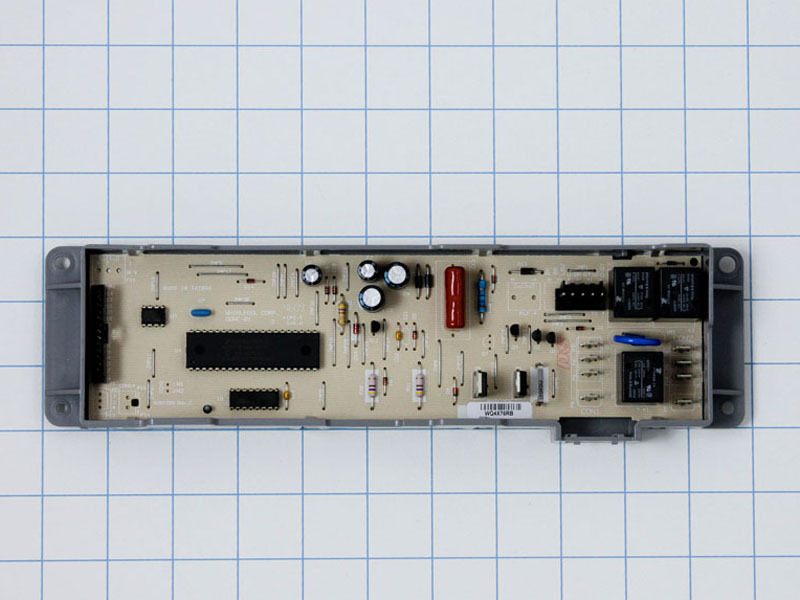 Dishwasher electronic board WPW10039780, is found on some Sears, Kenmore, Estate, Whirlpool, and some other brand dishwashers. Same as W10039780, 1202519, PS1489827, AP3961536, 8546515, 8546514.